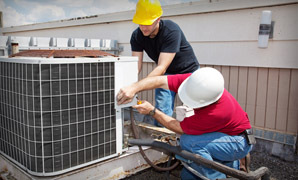 More businesses and operation managers trust Air Temp to keep their building, and their commerce, operating at 100%. Our Technology is Only Preceded by Our Customer Service. We've invested in the equipment, training and personnel to provide our customers with industry leading technology and support. Planning a New Construction? We can Help. 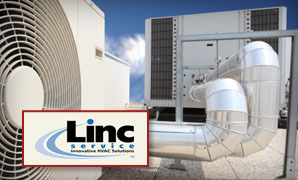 Air Temp has the experience and expertise to help you choose a future-proof HVAC configuration for your new business. Keep your business operating at full capacity by first trusting our design/build team to plan for unseen events and the future growth of your company. At Air Temp, customer service is more than words on paper. It is a strategy that began over 30 years ago. From humble beginnings to today's three offices and a full fleet of over 50 trucks and equipment covering all of Central New York, that strategy never wavered. Defining customer service excellence to meet your needs is our strategy and our goal. Our name is synonymous with quality, stability and a proud history of long-term relationships. We consistently please our customers by combining the latest in mechanical systems technology with an old world pride in workmanship. 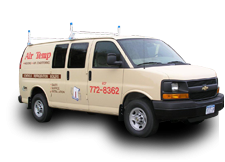 Would you like more information on the services offered by Air Temp? Enter the details of your inquiry below and click "Continue".